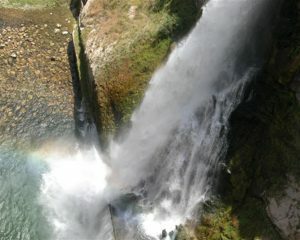 Have a look out of the window. What’s it doing? Really? Raining again? Who’d have thought it…hardly like spring, is it? If your budget is a bit tight this year – and your mood matches the weather outside, perhaps you think you can’t afford a holiday…well, think again. 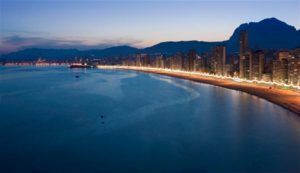 Bag a cheap flight from thousands on offer and browse some budget rentals in Benidorm. 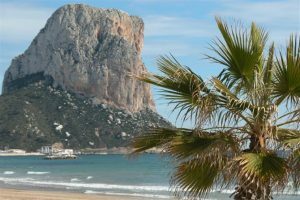 Once you land under the Spanish sun, there are still lots of ways to save cash – a quick guide to print out and keep –10 free things to do in Benidorm. Okay, so you might want to spend some money when you get there. 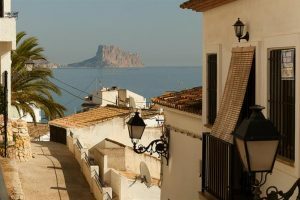 But the Old Town of Benidorm makes for a great stroll after dinner, made in your accommodation of course. Allow the kids to let off some steam as you explore the winding streets and cobbles of the Old Town, a stop for a cold drink won’t break the bank, and a bit of window shopping in the artisan outlets there costs nothing. Soak up the ambience of the Old Town and admire the buildings and architecture – and remember the camera. A day out called for? Guadalest is your day out destination. 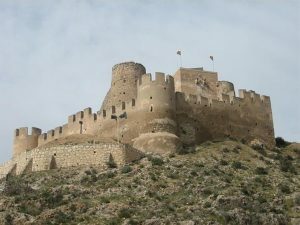 Hewn right from the rocks that surround the place – there’s a Moorish castle to explore, and an ancient bell tower. 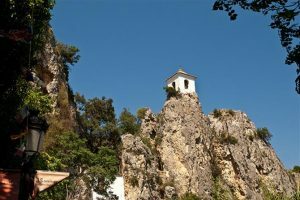 Just 25 kilometres inland from your holiday rental home in Benidorm, picturesque Guadalest will be a day out to remember. 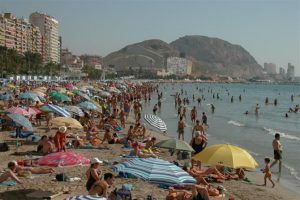 This entry was posted in Alicante, Beach wear, Benidorm, Fiestas, General information by neville. Bookmark the permalink.